New updates, come take a look! HVAC 2014. 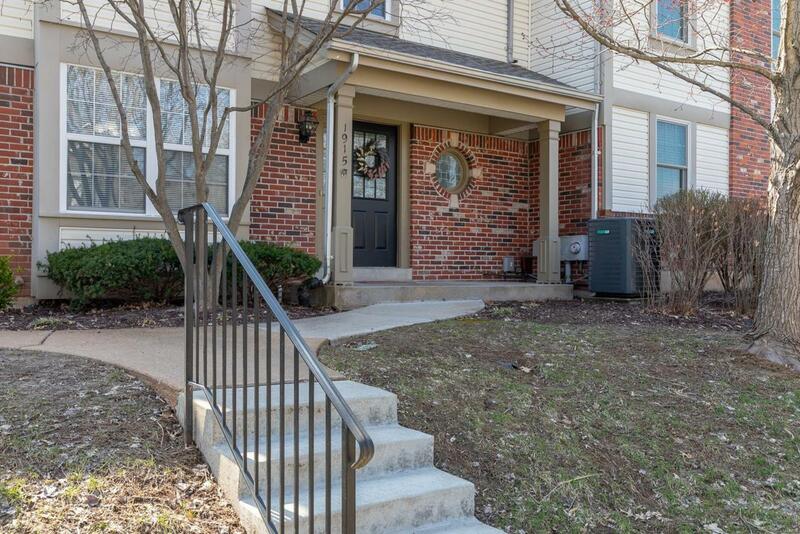 Welcome home to this lovely, updated 3 bed/2.5 bath condo in highly desired Villages at Baxter Ridge. Nice sized entry foyer with wood flooring leads to light and airy breakfast room. 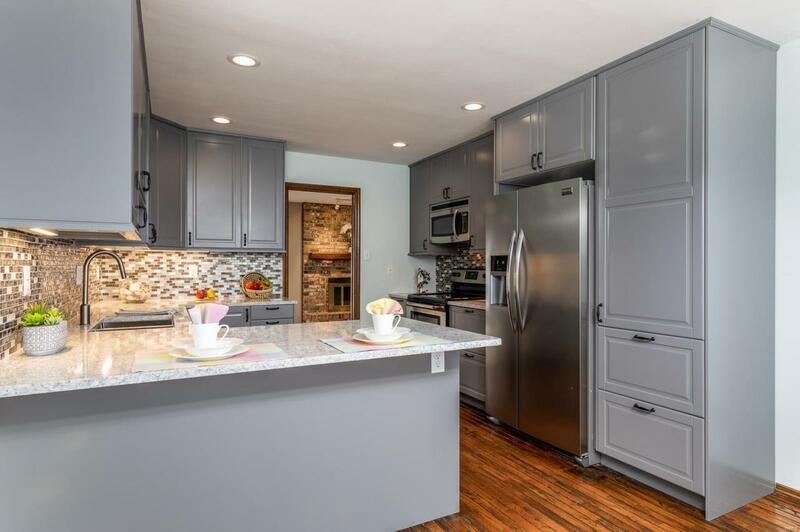 This spacious unit features a remodeled kitchen with gorgeous quartz countertops, breakfast bar, custom cabinetry, stainless appliances & is a cooks dream! 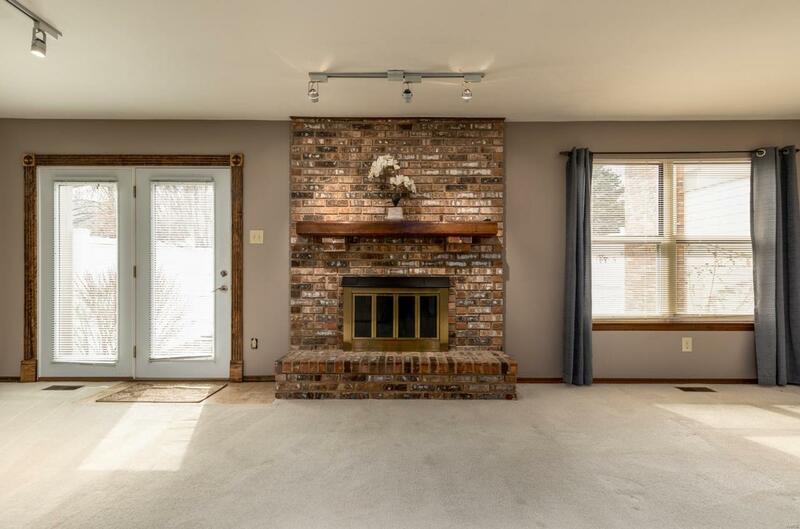 Dining room/living room combo with gas fireplace is spacious and leads to private courtyard area. Powder room & laundry room complete the main level. Upstairs you will find the huge master bedroom suite, walk-in closet, dressing area & updated full bath. 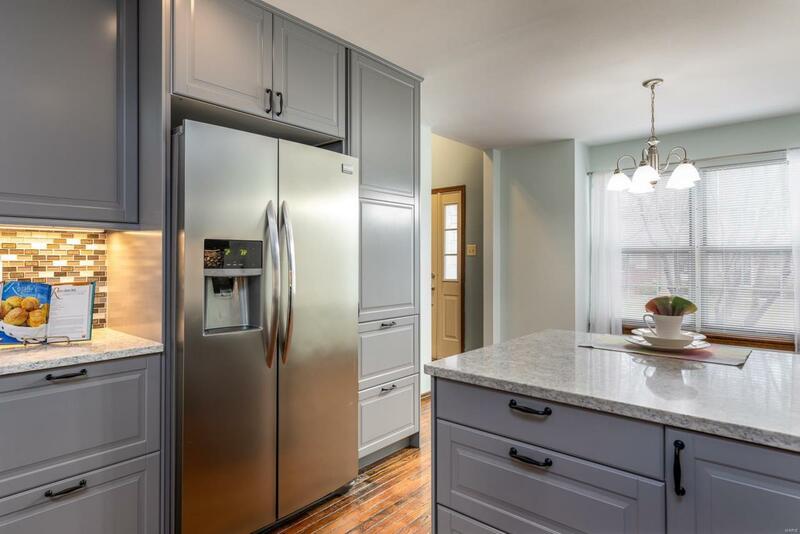 Two additional good sized bedrooms & updated hall bath finish up the 2nd floor. The large, unfinished basement with sump pump is perfect for all your storage needs. Condo fees include water, trash, sewer, snow removal & landscaping. Additional amenities are pool, tennis courts & clubhouse. Location is unbeatable, close to shopping, restaurants and highways.